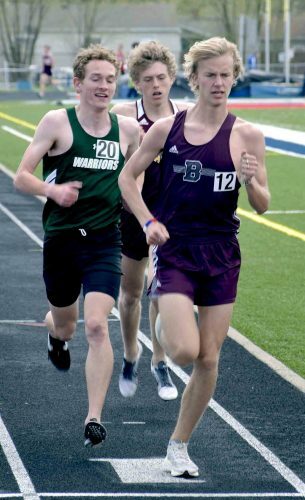 McDONALD — The legend of Zach Rasile grows by the game. 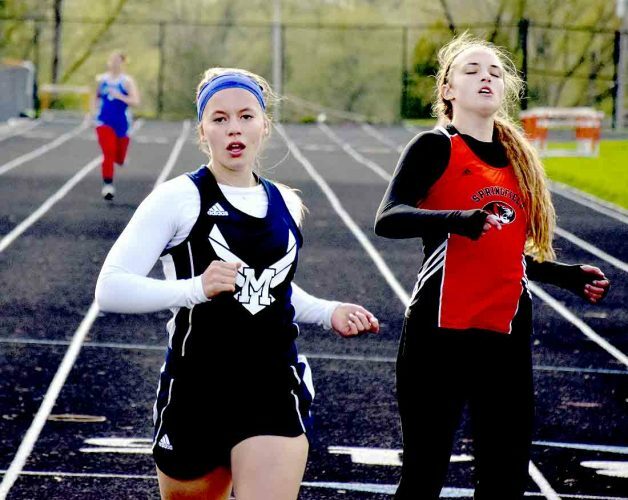 Last season, as a freshman at McDonald High School, Rasile broke the 20-year-old Ohio High School Athletic Association basketball record for 3-pointers made in a season with 140. On Tuesday, Rasile entered the game nine points shy of 1,000 for his career. The sophomore guard, who averaged 20.2 points per game last year, has upped his average to a staggering 27.6 this season. 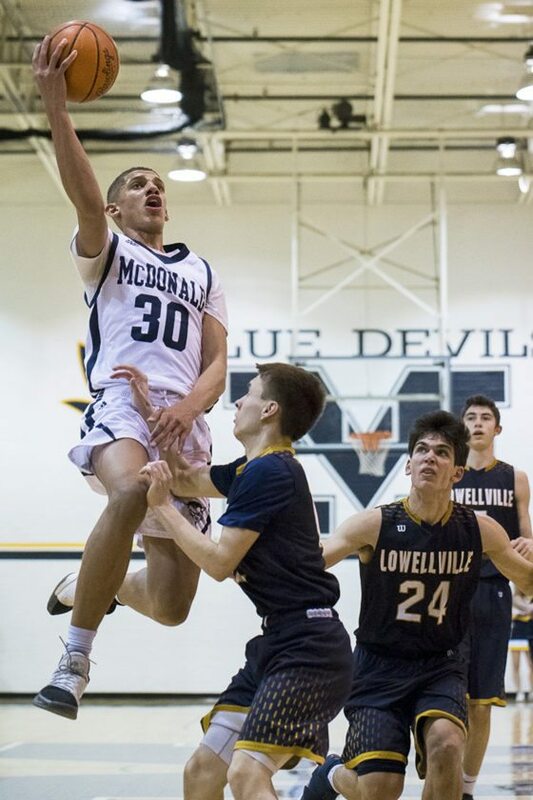 He had no problem reaching the milestone, pouring in 28 on the night, as the McDonald Blue Devils beat the Lowellville Rockets, 71-62, Tuesday evening. What makes McDonald’s team more impressive is that Rasile’s teammate Braedon Poole recently hit the 1,000-point mark as well. Poole had a game high 30 points. He averages 25.4 points per game to form the top scoring duo in the area. Special to Tribune Chronicle / Dianna Oatridge Zach Rasile of McDonald gets to the basket Tuesday night against Lowellville’s Joe Ballone. Poole scored eigh of McDonald’s 19 first-quarter points to help the Blue Devils get out to a 19-9 lead. With 3:30 left in the second quarter, Rasile nailed a 3 from the left corner to hit the 1,000-point mark. The hometown crowd gave a standing ovation and held signs that read 1,000. That 3 gave McDonald a 29-17 lead. Lowellville then went on a 11-2 run. A nice lay-up by the Rockets’ Jake Rotz made the halftime score, 31-28, McDonald. Special to Tribune Chronicle / Dianna Oatridge Matthew Beedle of McDonald drives against Lowellville in the Blue Devils’ 71-62 victory Tuesday. Poole hit a 3 to give McDonald a 37-30 lead early in the third. Nate Solak answered back with a 3 to make it 37-33. Poole and Rasile were unstoppable as McDonald went on a 10-0 run. The score was, 49-35, Blue Devils at the end of three quarters. 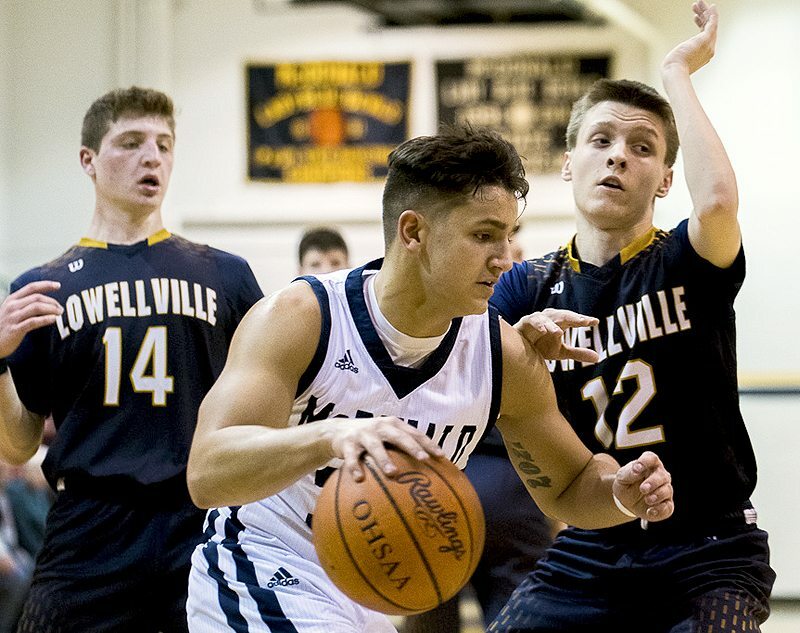 Micah Mamula-Zarlingo kept Lowellville in it with some timely fourth-quarter 3s. When he hit one with 2 minutes left, it cut the deficit to 61-55. Lowellville had to foul to try to stay alive down the stretch. McDonald hit their free throws — going 23-of-25 in the game — and hung on for the victory. 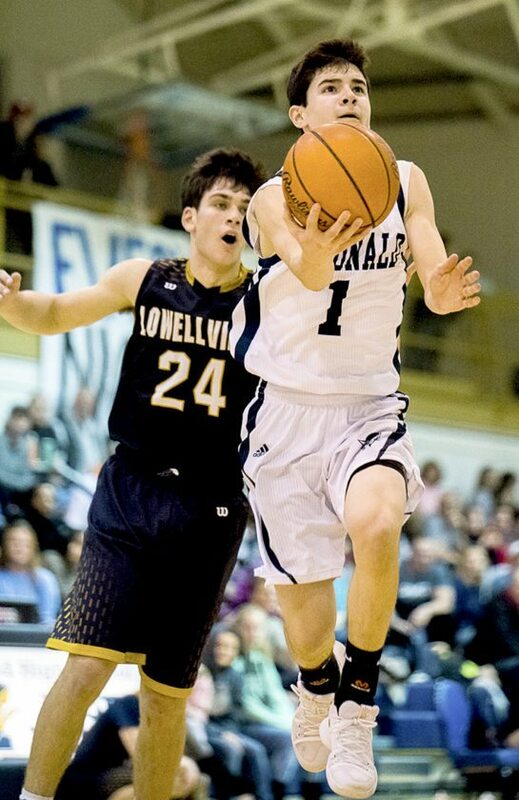 Alex Mamula-Zarlingo led Lowellville with 19 points. 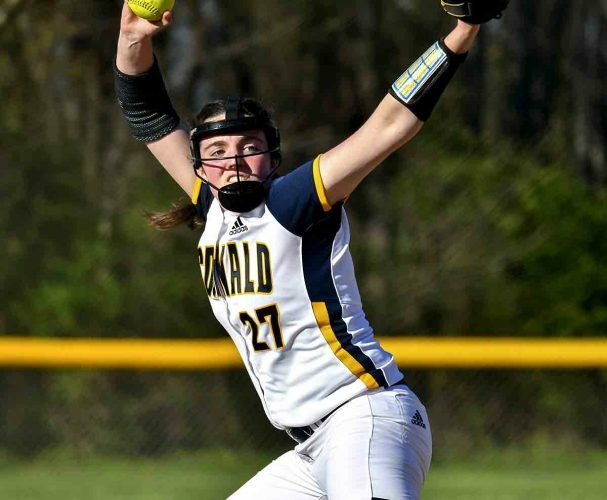 Last year, McDonald finished the regular season 21-1 and ranked first in the AP Division IV state poll for the first time in school history. 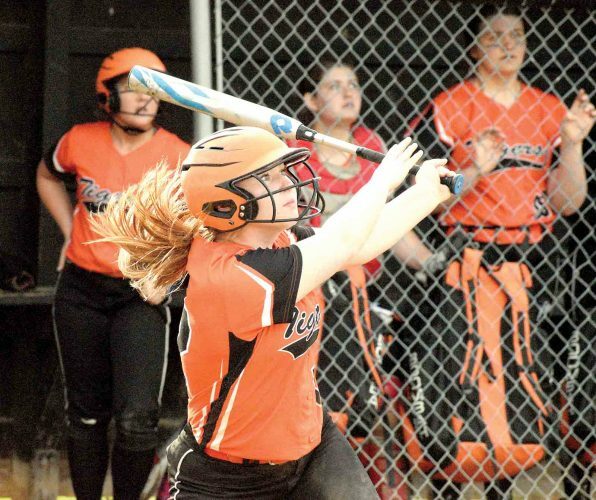 The Blue Devils, now 16-1, entered Tuesday’s contest ranked third in the state poll.